Microsoft has made a change to its cloud synchronization and storage service OneDrive that requires users to use NTFS formatted drives. 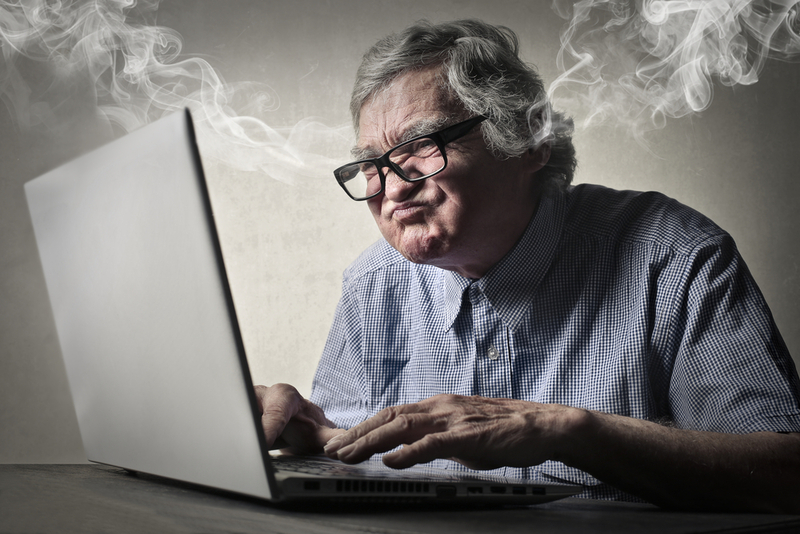 The change came out of the blue, with no announcement from Microsoft, meaning that anyone using a non-NTFS drive, such as an SD card, suddenly found themselves unable to use their OneDrive shares, and as you might expect they aren’t too happy about that. 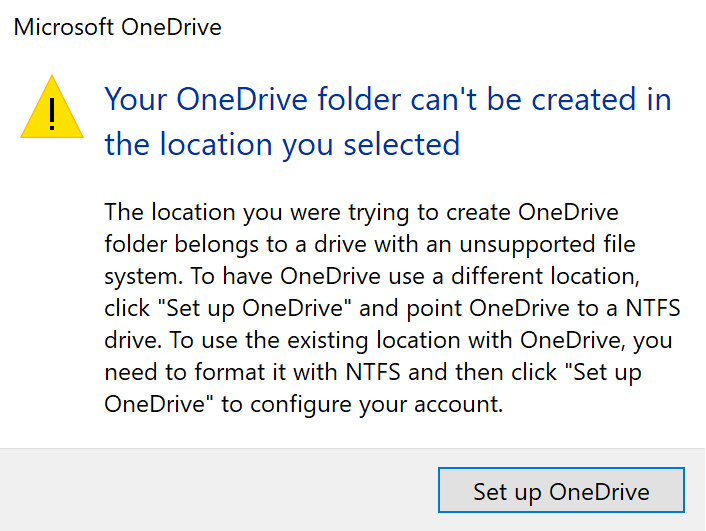 When users link OneDrive to a location that has a different filesystem than NTFS they see a message stating that the drive must be formatted with the NTFS to work with OneDrive. And if they try to choose a non-NTFS storage location during setup, they’ll be told that the OneDrive folder can’t be created there. That change, which affects both free and paying customers, has resulted in a barrage of complaints on both Reddit and Microsoft’s own forums, and understandably so. The process is not without its risks and once the drive has been converted to NTFS you won’t be able to simply convert it back to FAT32, should you wish to -- you'll need to reformat it.